Periodization of Squash Training – The Key to Coaching Success! I was lucky enough to be part of small group of Canadian squash coaches were amongst the first coaches (in all sports) in Canada to become certified as NCCP Level 4 Coaches (1989). 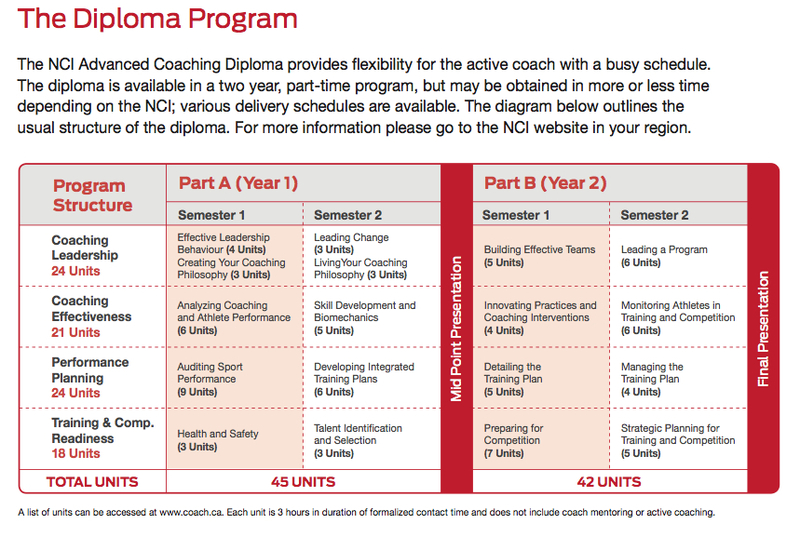 In Canada’s five-level Coaching Certification program, the Level 4/5 program targeted National and Jr. National team coaches (it is now a requirement to coach a Canadian National Team). Each task consisted of a day or day and a half workshop lead by a sport scientist with expertise both in squash and the academic area of the task. Evaluation consisted of submitting a practical project demonstrating competence in the area, graded by the sport scientist presenter. I have also presented Task 7: Psychological Preparation for Coaches, at several National Coaching Conferences (in both English and French:). The key Level 4 Task was Task 12: Periodized Annual Plan! Periodization is a comprehensive (technical, tactical, physical, mental) system of planning sports training based on theoretical principles and empirical findings that originated in the eastern Bloc countries in the 1960’s, but is now used as a planning tool in all developed countries and sports. Unfortunately, if you Google the term, you will likely only find strength training and bodybuilding programs and studies that are limited to the “physical” domain – a classic example of “experts” trying to exploit the popularity of a new term, without fully understanding the “big picture”. In Canada, periodization was also taught to coaches of all sports as part of both the NCCP Level II (season plan) and Level III (annual plan) theory programs. To be fully certified a coach had to take this theory component along with a Technical and Practical component that was organized by their national sport federation. 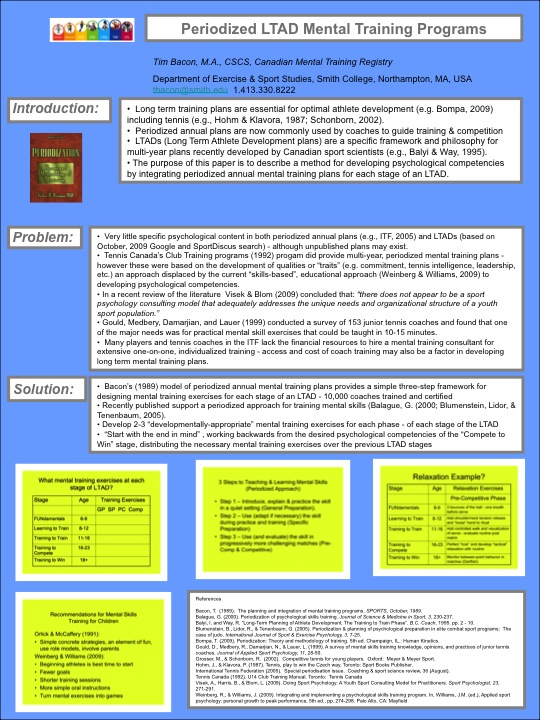 So for ten years (1992-2002) I taught periodization to thousands of coaches from all sports. 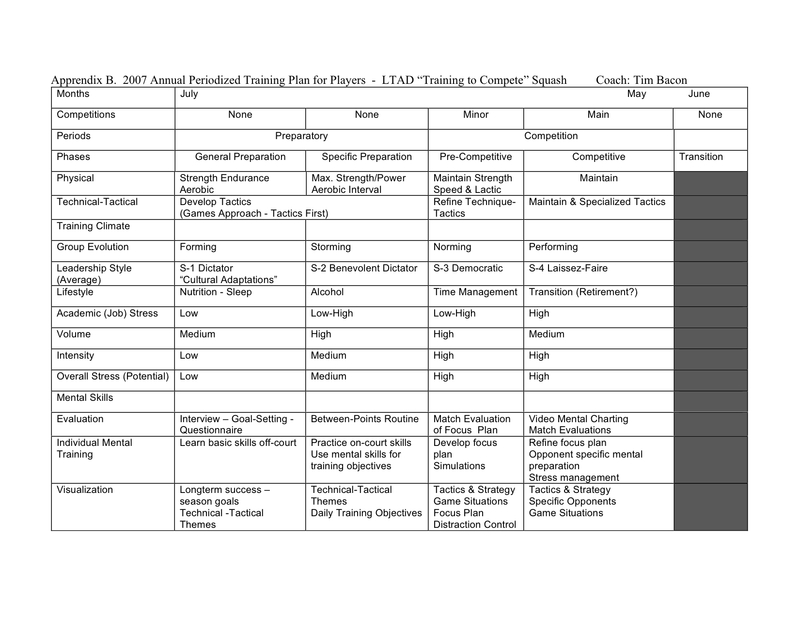 Following each course, the coach had to submit their seasonal or annual plan for grading, along with examples of smaller planning units (macro-cycle and micro-cycle plans). I also taught periodization of squash training to several generations of coaches though the Princeton Squash Coaches Academy – something we do not do anymore. Due to this lack of resources, if you want to learn how use periodization to organize your squash training, your best bet is to access the International Tennis Federation’s publications on periodization of tennis (Just remember to spell “periodization” as “periodisation” – they have a Spanish head of Coaching:). 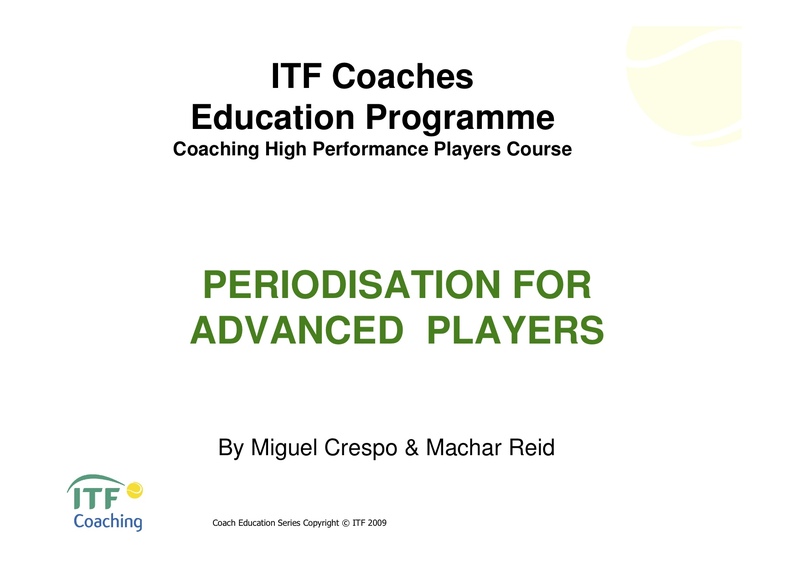 Although the ITF has been a latecomer to periodization, they have an excellent Education Department, and their resources are practical and easy to read – here is a good available download: Periodization for Advanced Players (ITF, downloaded March, 2011). 1. Use a periodized approach to planning your squash training year. 2. Adapt tennis resources to squash if there are no suitable squash resources. This entry was posted on Wednesday, March 30th, 2011 at 2:55 PM and is filed under Planning, Tactics. You can follow any responses to this entry through the RSS 2.0 feed. You can leave a response, or trackback from your own site.